The first movie still of Johnny as W. Eugene Smith in “Minamata” has been revealed. 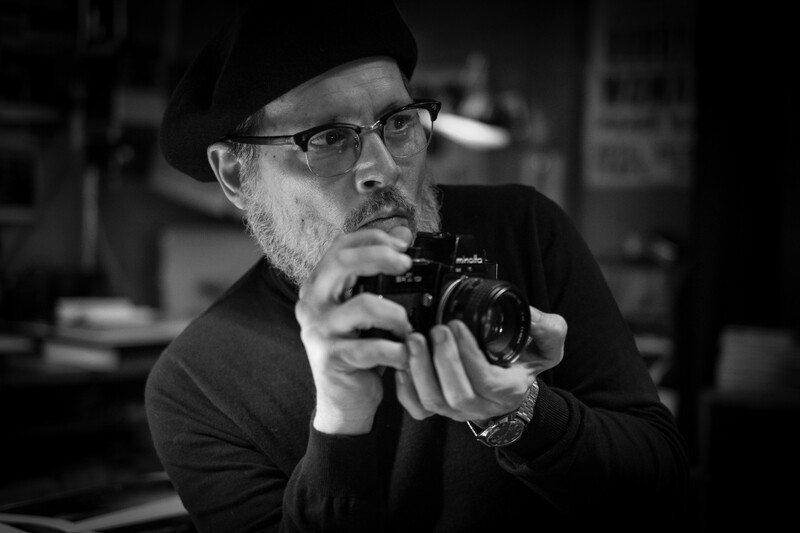 Johnny can be seen in the black and white photograph with a beard, glasses, beret and holding a camera, portraying the celebrated war photographer W. Eugene Smith in his current movie project Minamata. The movie is directed by Andrew Levitas (Lullaby) and is based on the Smith’s book, co-authored with his wife Aileen Mioko Smith, of the same name. Bill Nighy has also been cast in the film, alongside Hiroyuki Sanada (Westworld), Minami Hinase (Vision), Tadanobu Asano (Midway), Ryo Kase (Letters from Iwo Jima) and Jun Kunimura (Midway). The film will focus on Smith’s journey to Japan and has been billed as “a redemptive thriller” that pitts Smith against a powerful corporation responsible for poisoning the people of Minamata in 1971. The first image has been added to our photo gallery. Enjoy! Wow! It’s a part that can let his artistic side out too..love him…all my hopes …Johnny! Wow! Johnny can really use his artistic side with a camera in this movie! Love you Johnny! I have been looking forward to this movie. Johnny being gifted with this exceptional acting ability, has the amazing quality to draw depth and range from. The amount of research and thought process he puts into each and every character roll he plays (be it silly or serious) is widely overlooked. This fact based movie will only highlight the extreme quality and depth (I believe) that only Johnny can bring to this movie! And I’m extremely Blown Away by the makeup artists hand in transforming Johnny. LOL, he is such a chameleon!!! Having high hopes here, I pray other people sit up and take notice!!! Love you boy!!! Sending hugs!!! Another soon to be great movie showing the true talent of Johnny. You must be getting towards the ‘man with a thousand faces’ your talents are endless. Love you Johnny. Seems like a very interesting project, I’m very looking forward to watch this film. And Johnny, if you see this please say hi to Tadanobu Asano, I’ve met him a few times ages ago and he’s such a nice guy! I’m pretty sure you’ll be good friends! I owned. Took really good pictures! Cool camera I had a Minolta it was the first really camera I had. Hope Johnny has a great time doing this movie! 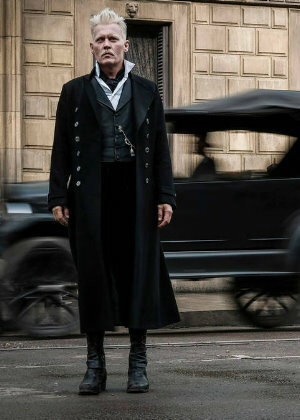 Johnny ( as always ) looks great in his films.